We specialize in exterior and interior home renovations. 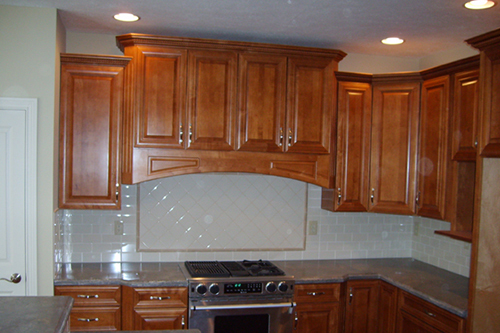 Remodeling bathrooms, kitchens, living areas and complete home or office remodeling projects. John F. Wood & Company is a full service remodeling contractor. Before Photo Of An Exterior Home Renovation. 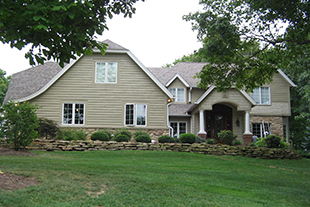 After Photo Of An Exterior Home Renovation. We offer free feasibility estimates and arrange for design services as well as plan modifications and drafting. 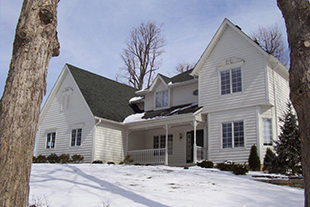 We are a full service contracting corporation specializing in custom homes and renovations.Our renovations to existing homes range from complete refurbishments to simple cosmetic amenities.